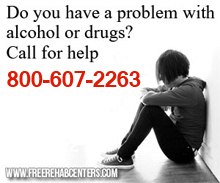 Cape Coral, FL Free Treatment Centers, Affordable Rehab Centers. 12 step Christian recovery program for men and women. Friday 6:45 p.m.
Harbor Counseling and LightHouse Addiction Services.Non profit that provides treatment programs in substance abuse, anger management and Batterers Intervention.